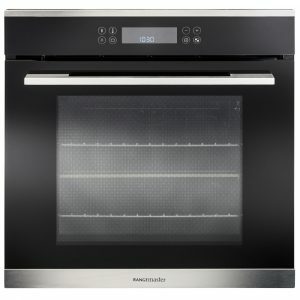 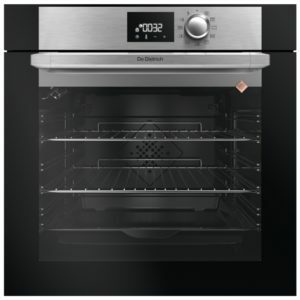 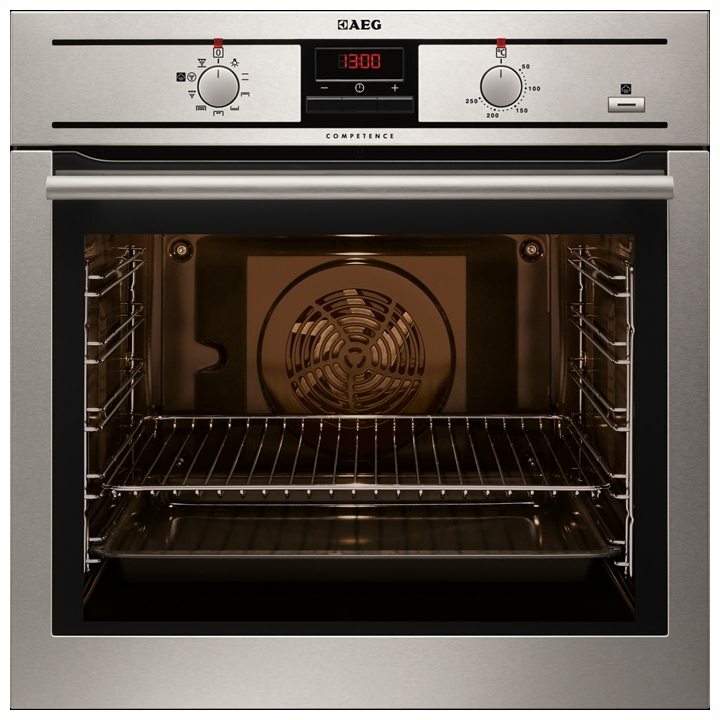 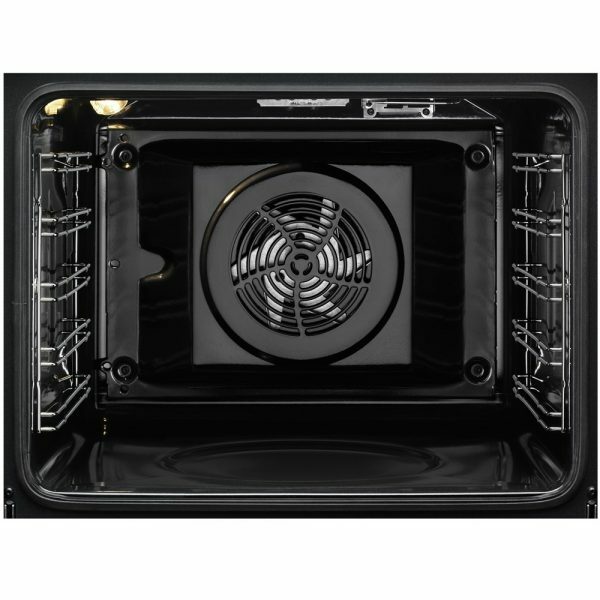 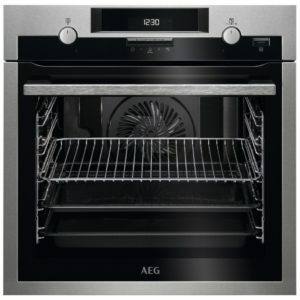 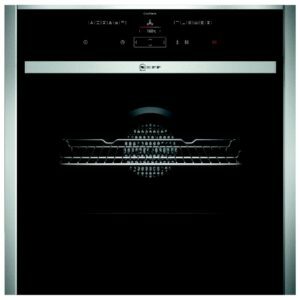 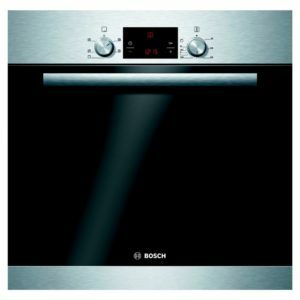 This fantastic built in oven from AEG is perfect for busy kitchens, offering 8 cooking functions so you can choose the right option for every meal! With a roomy 74 litre interior, there’s space for plenty of cakes, pies or roast potatoes! With a stainless steel finish and retractable rotary dials, the BE300360KM looks wonderful as well, a complement to any kitchen.